Short and to the point Audio lesson breaks down the Power Of Being’s simple, success formula (so you completely understand the exact reason you have failed in the past...and why I GUARANTEE this program will transform your life). Quick Start Workbook guides you through a step-by-step process for immediately implementing The Power Of Being formula (in under 2 hours you will finally have the answers for placing your goals within your grasp). 3 Neuro-Imprinting Sessions™ - our advanced system reprograms your neurology to seek out your goals and desires. This scientifically proven technology unlocks the full power of your mind to laser focus it’s abilities for achieving a successful life. 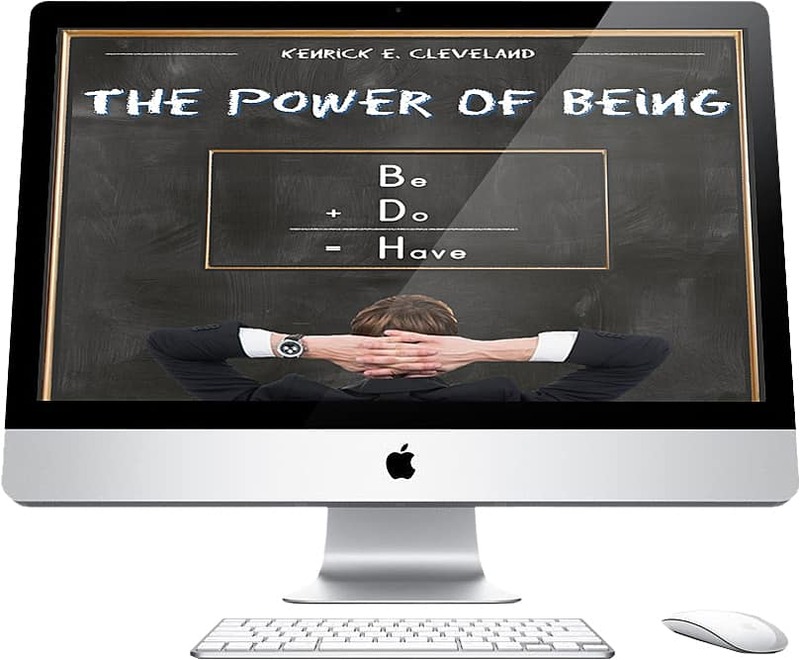 Access to the Power Of Being coaching calls (where you will benefit from over 2 hours of questions and answers submitted by current Power Of Being members). Lifetime membership to the Power Of Being members’ only group to...ask questions...receive answers...interact with other members and follow along with their journeys to success. Your investment is protected by our 1 Year "Free Look" Policy. Here's how it works: Take the Power Of Being for a test drive 100% RISK FREE. Listen to the audio, use the workbook and utilize the 3 Neuroimprinting Sessions™ to start integrating your Being Choices into your life. 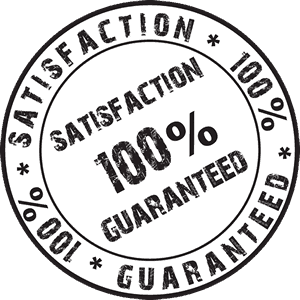 If you are not completely satisfied over the next year with your new abilities to reach all your goals, then just ask for our no hassle refund. It's that simple.